If you happen to be in the minority of people who love Mass Effect: Andromeda’s single player campaign, here’s some bad news: BioWare is dropping support for this element of the game. That means no more updates or single-player DLC for those who like to go it alone. In a statement put out by the studio, BioWare says the last update - 1.10 - was Andromeda’s last. “"There are no planned future patches for single-player or in-game story content," writes the team. The news seems to confirm a rumor from Kotaku in June that claimed there would be no solo campaign DLC, likely due to the game’s decidedly average reception from players and critics alike. There is, however, good news if you enjoy the multiplayer side of Andromeda, which will continue to receive support and new content. "The game was designed to further expand on the Pathfinder's journey through this new galaxy with story-based APEX multiplayer missions," the developer stated. "In the coming weeks, our multiplayer team will provide details of their ongoing support and upcoming content, including new multiplayer missions, character kits, and what's in store for N7 Day (7th November)." The game's multiplayer section will continue to tell stories set in the Andromeda universe, as will the upcoming comics and novels. 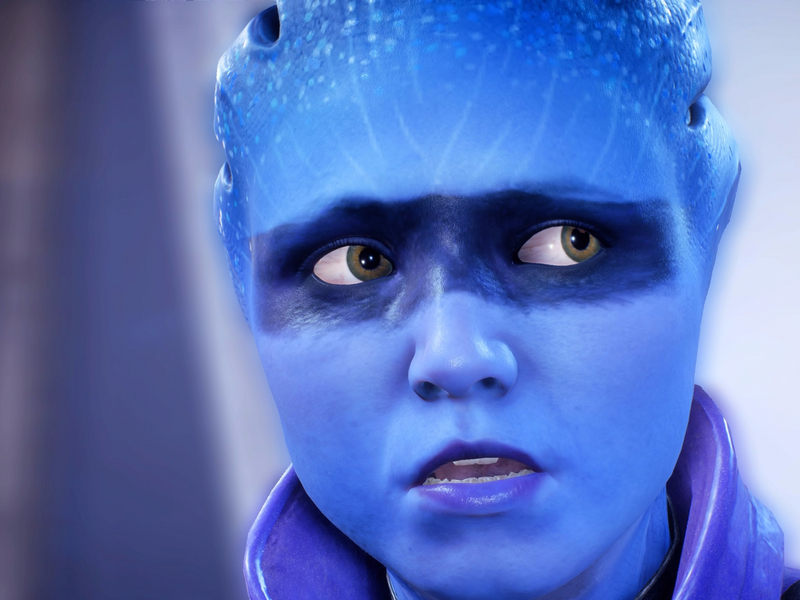 Following months of pre-release hype, a multitude of launch bugs – including terrible lip/facial animations - contributed to Andromeda’s poor reception. And while BioWare issued a series of patches that fixed most of these problems, many found the game itself to be lacking, especially when compared to the iconic trilogy that preceded it. EA put the series on hiatus, and the game’s developer, BioWare Montreal, has reportedly been turned into a support studio. Last month, BioWare tried to lure in new players by offering a 10-hour free trial of Andromeda, and recently slashed the game’s price by half. But it seems releasing any single-player content just isn’t worth it.